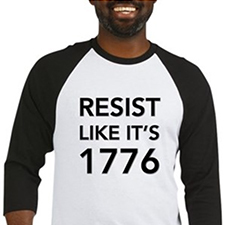 The chairman of the House intel committee sent William Barr a message he can’t ignore after the news broke. 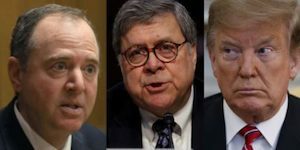 Take Action: Signt the petition to charge Trump with obstruction of justice! Minutes after news broke that Mueller was done, he penned a letter to the House and Senate Judiciary committees. OD Action Partner: You can take action today by signing up your utility account for clean energy at no cost. 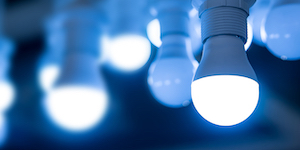 Plus, receive 4 free LED light bulbs as a thank you. It looks like another one of Trump’s marriages is on the rocks. 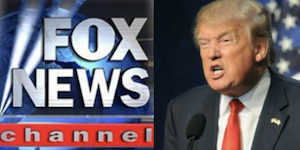 Take Action: Add your name to stop Trump from starting a state news network. Our tax dollars should not support his hateful propaganda! A year after the deadly mass shooting, the community is facing another heartbreaking tragedy. 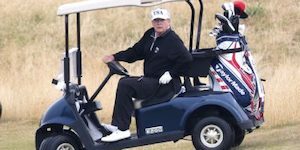 His longtime golfing companion humiliated his boss with a story that’s about as Trumpian as it gets. For 48 hours, the Charlottesville community has been living in fear. Now, police finally found the culprit. 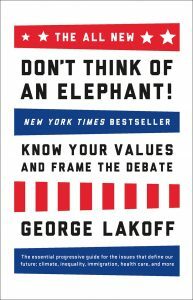 PS — Please don’t forget to sign the petition to tell Republicans in Congress we deserve the truth, they must make the Mueller report public, and check out the brilliant “Don’t Think of an Elephant” by George Lakoff — a quick read that contains the ultimate keys for Democrats to win elections — and arguments.